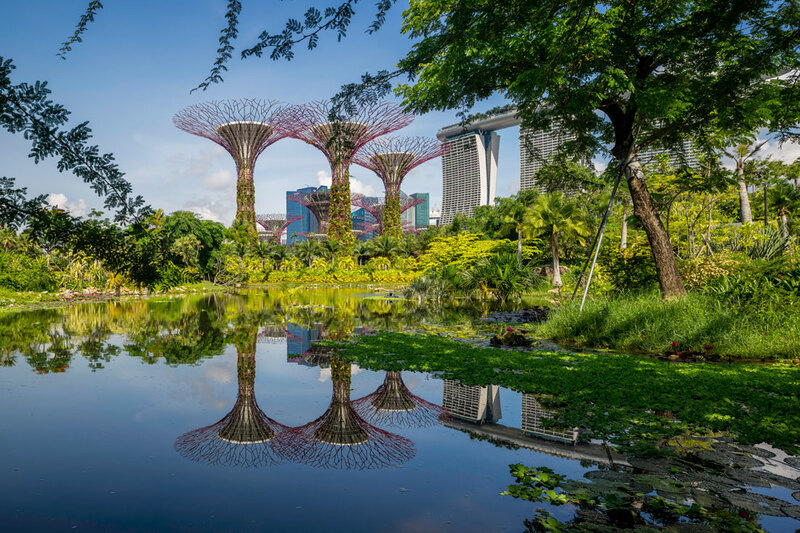 In many ways, Singapore is a global leader in the integration of green spaces with architecture and urban design. 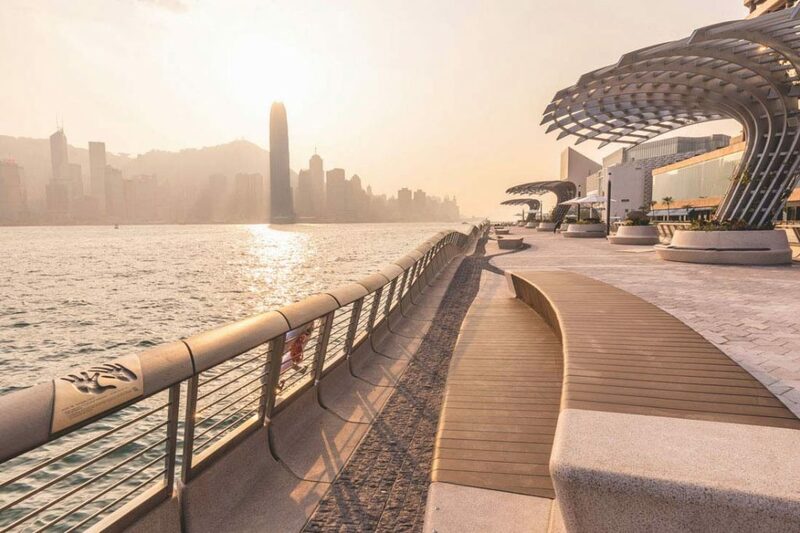 Density and greenery may seem to be contradictory, but our little green island has repeatedly shown how the two concepts can in fact be mutually dependent and synergistic, creating the potential for a city environment that is dense yet highly liveable. 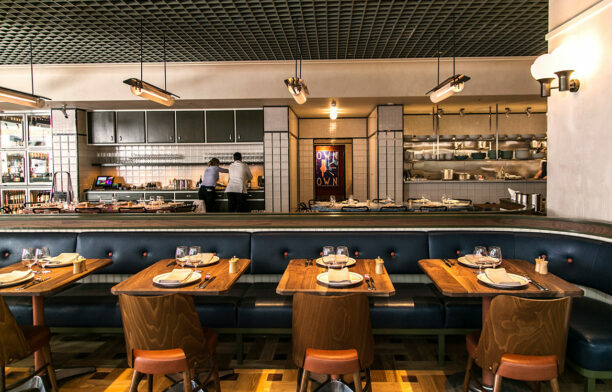 A holistic approach to ‘green buildings’ is crucial given the spectrum of potential design, economic, social and ecological benefits. 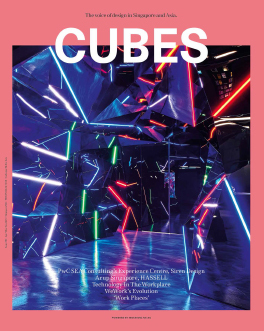 This is something we explore further in the upcoming Oct/Nov issue of Cubes. An extensive day-long symposium was held on 30 August at The URA Centre specifically to explore the perspectives of various stakeholders on dense and green development. 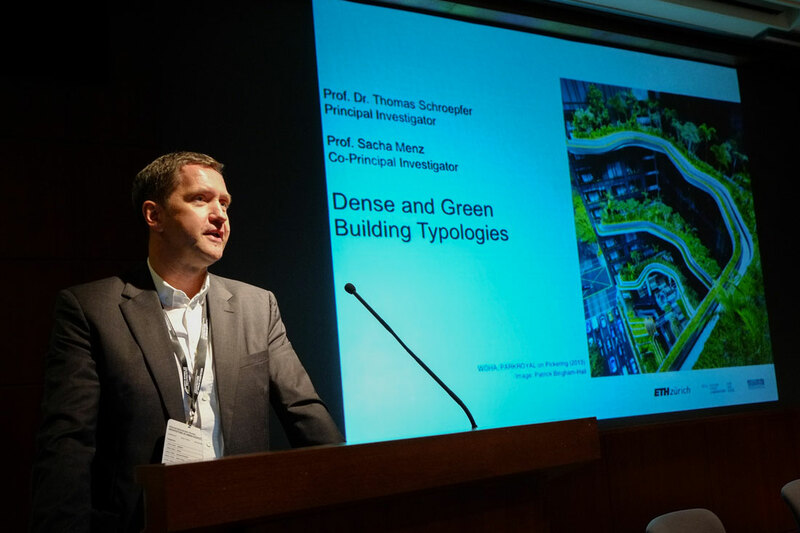 It was organised by the ‘Dense and Green Building Typologies’ research group at the Future Cities Laboratory at the Singapore-ETH Centre. The group is led by Prof Dr Thomas Schroepfer from SUTD and Prof Dr Sacha Menz from ETH Zurich. Schroepfer and Menz organised 16 speakers into three categories – Government Perspectives, Client Perspectives, and Architect and Landscape Architect Perspectives – for a thorough analysis of dense and green development from a variety of angles. 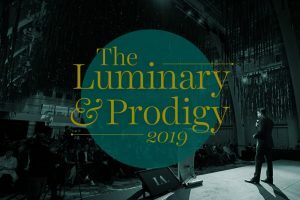 In three articles, we’ll recap the key messages presented by each group. The Government Perspectives session opened the day’s proceedings. 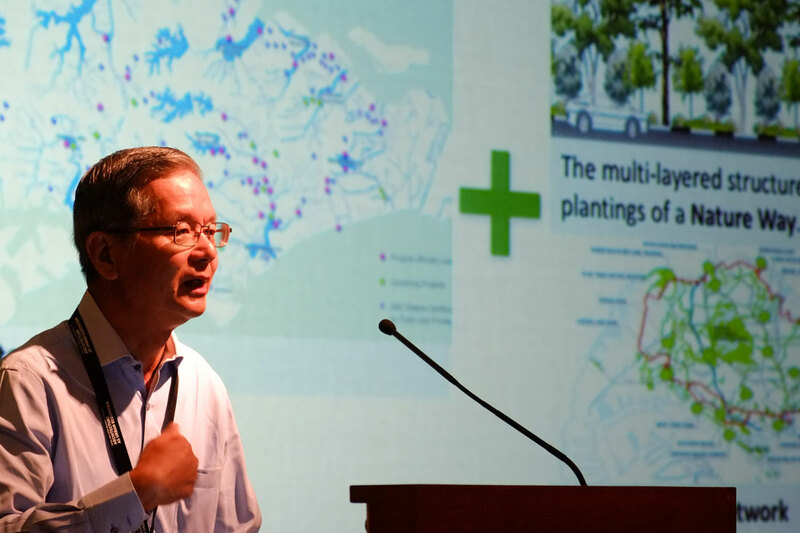 Khoo Teng Chye, Executive Director of the Ministry of National Development’s Centre for Liveable Cities (CLC), discussed Singapore’s ‘urban systems approach’ to liveability and density, and his hope that Singapore will be the first ‘City in Nature’ – that is, a city in a system of gardens and water. 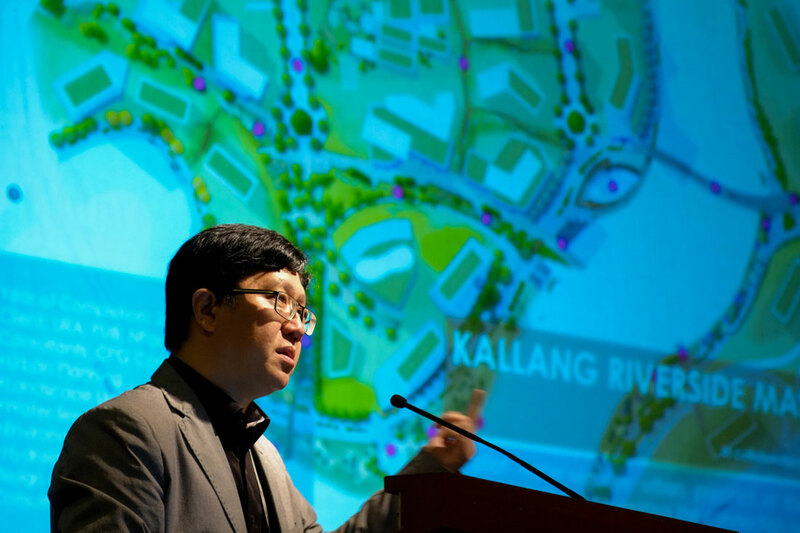 His recommendations for a ‘City in Nature’ were to firstly, develop a ‘City in Nature’ plan (not just parks and water bodies plans), and secondly, to make nature-sensitive urban design a condition of land sales. 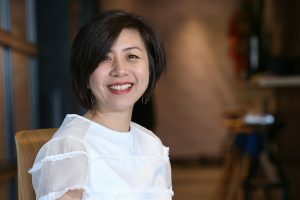 Tan Shao Yen, CEO of CPG Consultants, discussed the potential for biophilic design to increase human wellbeing, activity and interaction, leading to a positive cycle. 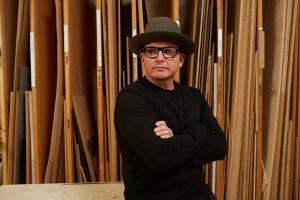 He discussed integrative design and resource management through the lens of various projects. 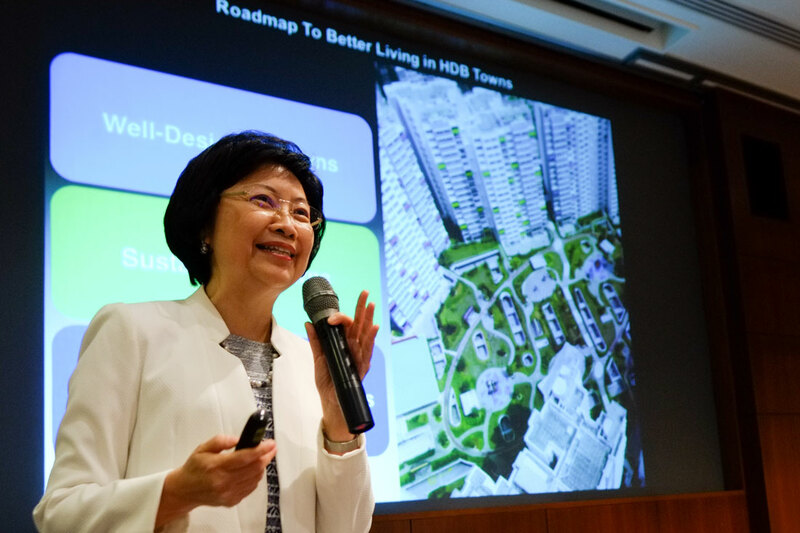 Dr Cheong Koon Hean, CEO of the Housing and Development Board (HDB), discussed a biophilic design approach for new public housing towns. 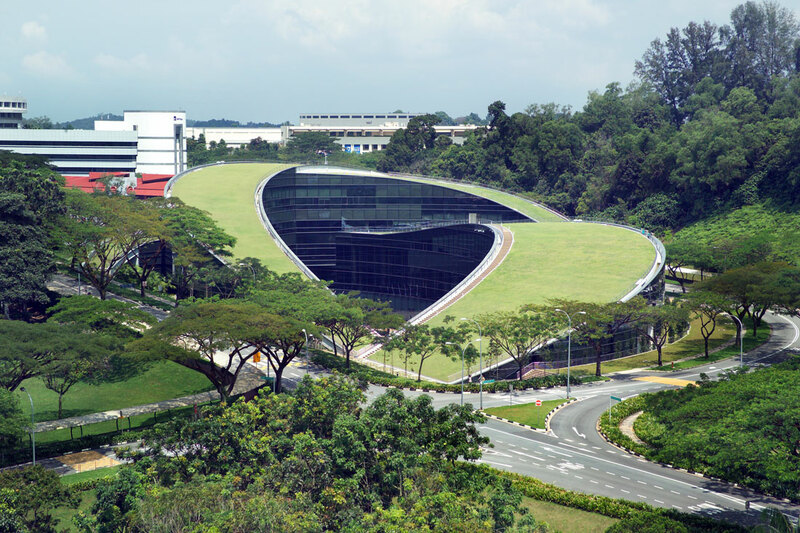 She mentioned the HDB’s patented ‘Prefabricated Extensive Green’ roof-tray system for plants, as well as examples of water-sensitive design in the HDB context. 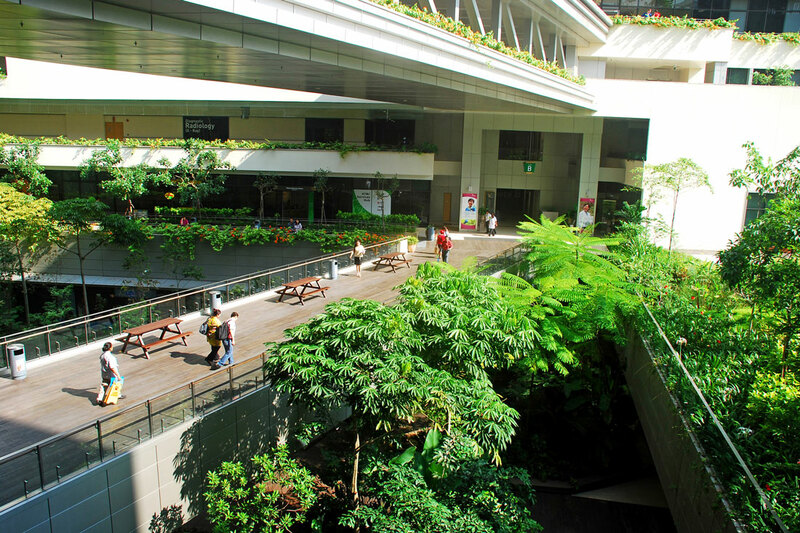 The HDB is currently carrying out research for a biodiversity index (with 19 indicators) for residential towns, as well as a landscape framework to enhance the environment of high-density towns. 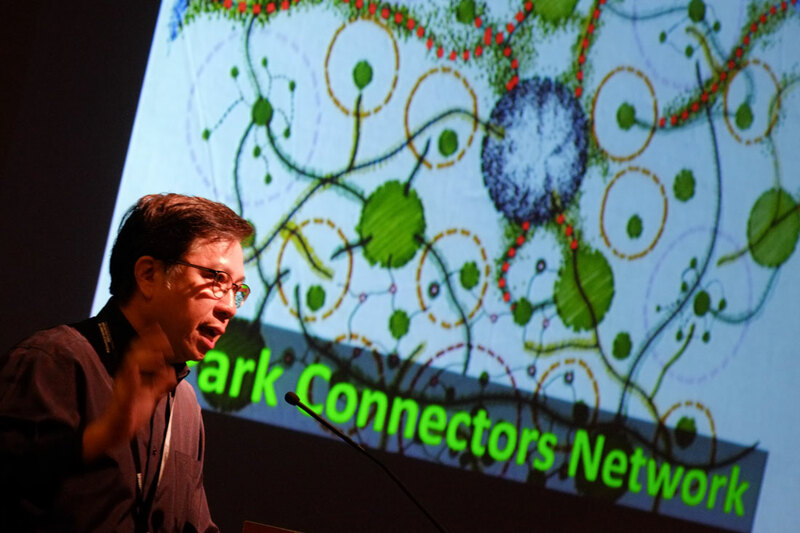 Yeo Meng Tong, Senior Director at the National Parks Board, recounted Singapore’s shift from ‘Garden City’ to ‘City in a Garden’ before discussing the potential of 3D thinking for space optimisation on top of land optimisation. He presented a concept for ‘sinkhole’ development, where a large landscaped courtyard is excavated between towers that contain commercial functions below the ground line and residential units above. Stay tuned for upcoming articles on Client Perspectives and Architect/Landscape Perspectives from the symposium!